Now witness the firepower of this fully armed and operational...erm...British Tank Destroyer! Our popular "On Track" events are designed to help you unlock and purchase an entire nation's specific tank line! If a line of vehicles is On Track, you'll receive substantial discounts on each listed vehicle in that line all the way to tier X. This latest On Track features the light and medium tanks as well as tank destroyers on the British line. Solid knowledge of game mechanics and usage of the line's firepower is the key to success with these tough, powerful tank destroyers. The FV215b (183) is a tier X British tank destroyer with a truly spectacular gun, a wide fire arc, and thick turret armor. The fantastic damage of its gun frequently allows it to "one-shot" enemy tanks, but you'll want to choose your position carefully -- it has long reload and aim times, plus limited ammunition. 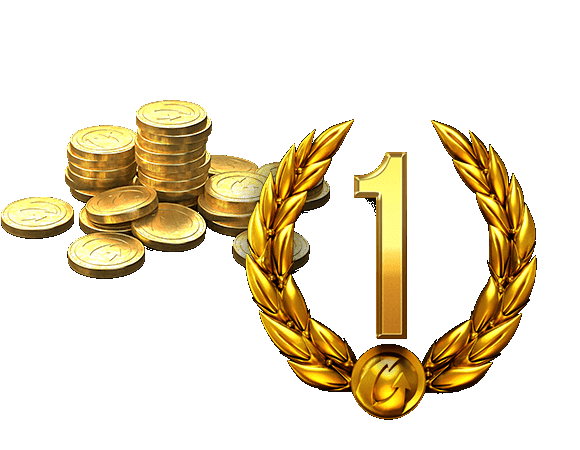 On Track events offer gameplay variety, great tanks, the opportunity to save a truckload of Credits, and the chance to earn equipment. 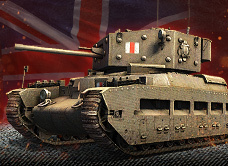 Complete all the missions and you can take home the Matilda Black Prince medium tank. It's perfect for training your British medium tank Crews while earning you piles of Credits! Complete On Track to the FV215b (183) four times. Complete On Track to the FV215b (183) eight times. Complete On Track to the FV215b (183) 10 times. 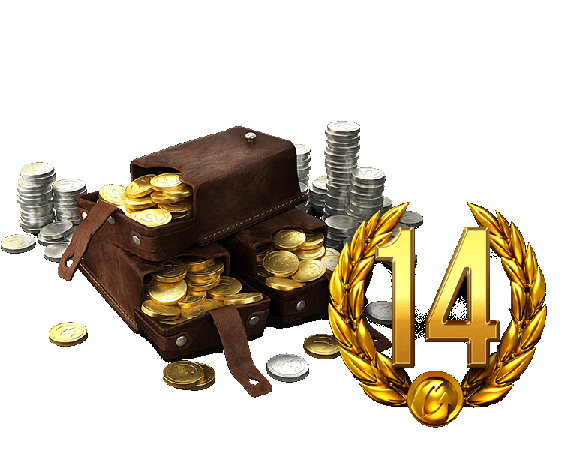 Pick up some helpful bundles to climb the tech tree by converting XP or transferring a favorite Crew with Gold!